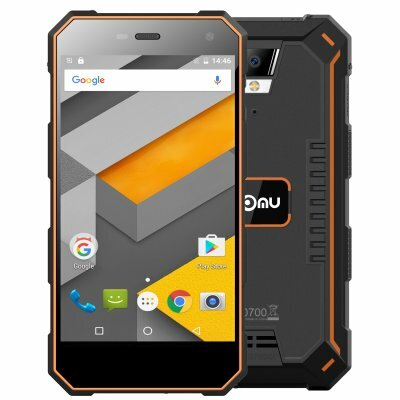 IP68+ (2M underwater for 1 hour ) Waterproof, Dustproof 1.5M drop test Shockproof Smartphone, Dual Sim Cards: Dual Standby. (Dual nano SIM card). NOTE: Unlocked cell phones can match GSM/WCDMA carriers (like T-Mobile, US Mobile, Simple Mobile, Zip SIM, Walmart Family Mobile, Ultra Mobile, TracFone, Ting (GSM). 5-inch IPS 1280*720px capacitive multi-touch touchscreen, reduce power consumption, highly improved speed of response. Make the LCD screen thinner and lighter, and more lively to the eye. 178-degree view angle with 5-inch screen, high contrast, high brightness,12% increase color gamut compared to the standard color gamut. The waterproof speaker along with the 3rd generation NPX module, bring back the most accurate Louder/Wider/Clearer studio grade experience. Gives you professional performance. Amazing autofocus with the flashlight that works faster than an eye blink, it can save every precious memory in your pocket. 2MP front, 8MP back IP68 certified Water & Dust resistance rating. Nomu S10&apos;S camera can work in the most unexpected environment whether is in the water or among the dust. High-speed software running, by 2GB RAM 16GB ROM and support TF card up to 32GB extended. 30% improve, compare to original MTK6737.